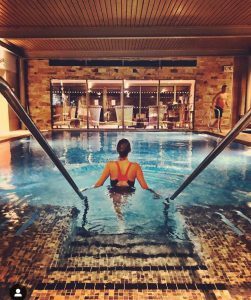 With so much choice of fabulousness in the Cotswolds when it comes to spas, making that decision as to where to head for that much needed R & R can be tricky. 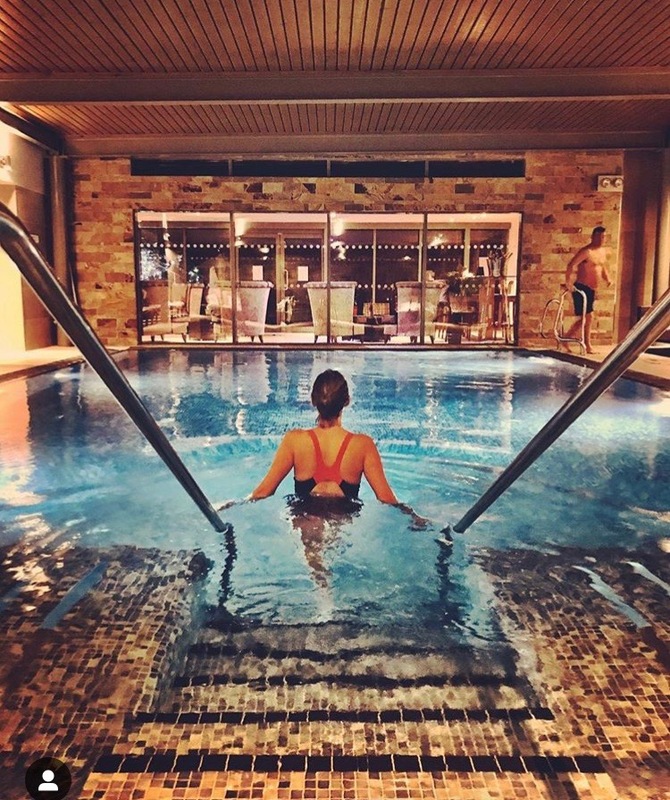 From location to the offering and reputation, The Cotswolds undoubtedly leads the way in providing the most luxurious of spa retreats and to prove it, here are 5 of the best luxury spas in the Cotswolds compiled with the help of some of the best Cotswolds and Gloucestershire bloggers! 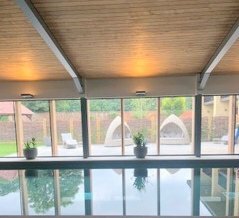 The latest addition to the Cotswolds spa family, The Spa at Hatherley Manor with its chic soft décor, is the ‘ultimate relaxation experience’. The Manor is perfectly located just a 10 minute drive from the centre of Gloucester, yet sits beautifully in its own 37 acre grounds. The award winning Dormy House hotel hosts the crème de la crème of spas. It’s a home from home country retreat in the very heart of the Cotswolds and is well worth a visit. 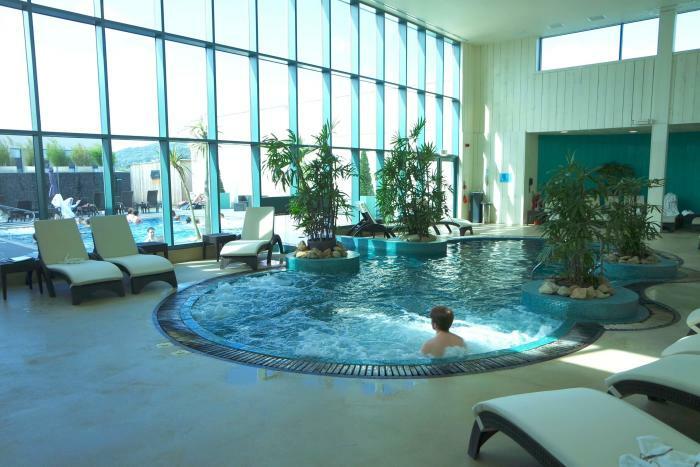 Luxurious spa facilities include serene pool, outdoor terrace hot tub and Scandi style thermo suite. It’s not only the spa which is the epitome of luxury as the Temple spa products used in all treatments are no ordinary skincare and beauty products; they are the very best of the best created with the highest quality of ingredients. 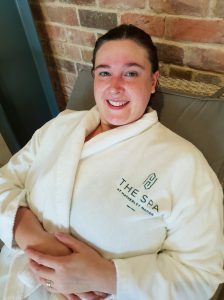 Louise from The Cheltenham Foodie covers the fabulous Spa at Dormy House in her review from a recent stay. You can read more here. His Lordship’s personal favourite, The Greenway is a very charming 16th century Elizabethan manor house hotel and is home to the perfect countryside spa retreat. 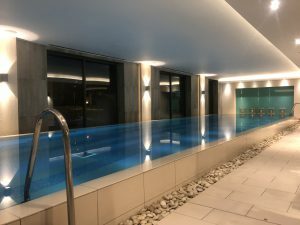 As a whole range of blissful treatments, facilities at The Greenway include a hydrotherapy pool, state of the art fitness suite, Champagne nail bar and al fresco hot tub. A luxury hotel in Worcestershire, this is one spa I have yet to visit but I have it on good authority from Ami from Ami-Rose.com that it’s the perfect place to relax and unwind. 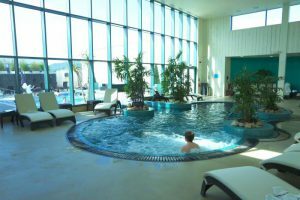 With facilities such as an indoor/outdoor hydrotherapy pool and thermal spa and a wide range of beautifully indulgent treatments on offer, will you be joining me? Here’s Ami’s review if you’d like to hear more. The epitome of relaxation, Cowley Manor is a quaint country house hotel. The award-winning C-Side Spa offers a range of holistic treatments whereby the natural Green and Spring oils and products are used to deliver the most therapeutic of experiences. Sounds just blissful, don’t you think? You’ll also find The C-Side Spa at Cowley Manor at the top of the list for Joy Jackson of Pink Oddy and Sarah Lewis of LewisLoves. You can find out more by reading Joy’s review here and Sarah’s review via this link. So there you have it, 5 of the best luxury Cotswold spas. Which one gets your vote? Which one would you add to the list and why? 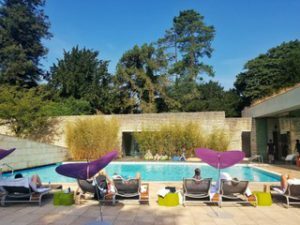 Love this review – I need to try Cowley manor and then I’ve ticked off this whole list. We’re so lucky, there’s some amazing spas in the Cotswolds. Thanks for featuring my post on Dormy! Another one everyone should check out is Calcot Manor as well – it’s a beaut! You’re very welcome Louise! Thanks for sharing your review with me. I love Dormy House, definitely one of my personal faves. There’s more on spas in this month’s Cotswold Life if you get chance to take a look. Oh do it is amazing. You’re welcome Joy, thanks for sharing your post with me. I’ve only been to The Malvern on this list, I definitely want to try the rest now I’ve read this! Hi Zoe, thanks for the comment! yes you must definitely visit the rest. Let me know what you think! 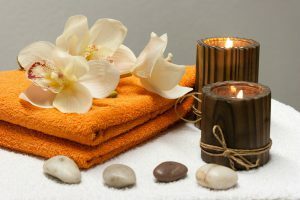 We have such a fabulous range of spa’s here in the Cotswolds. Calcot Manor is my local but I’m yet to explore. Agreed Kim, we have so much fabulous choice! Decisions decisions…. Great article and lots of inspiration! I love the Greenway and Hatherley Manor spas. I’m keen to try out Ellenborough Park’s too. Agreed Sara, I love both The Greenway and Hatherley Manor but need to visit Ellenborough Park too. Maybe a mystery shop?